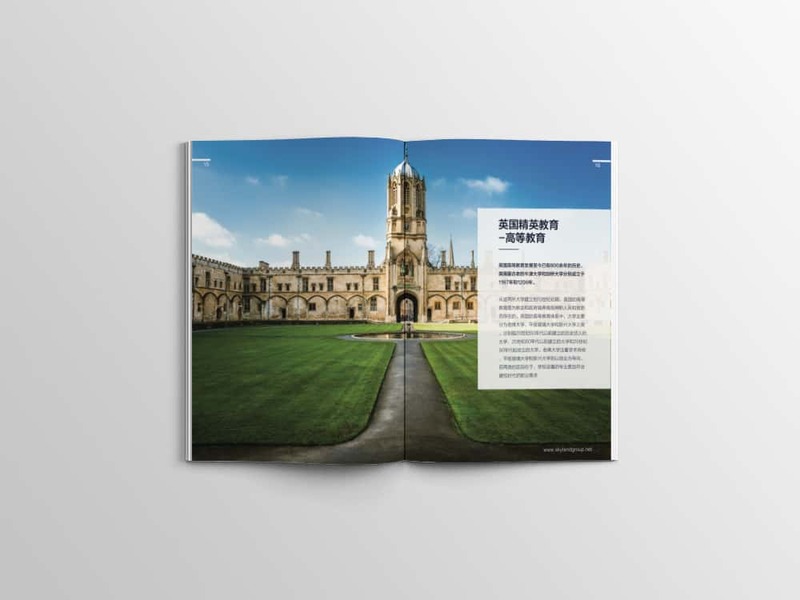 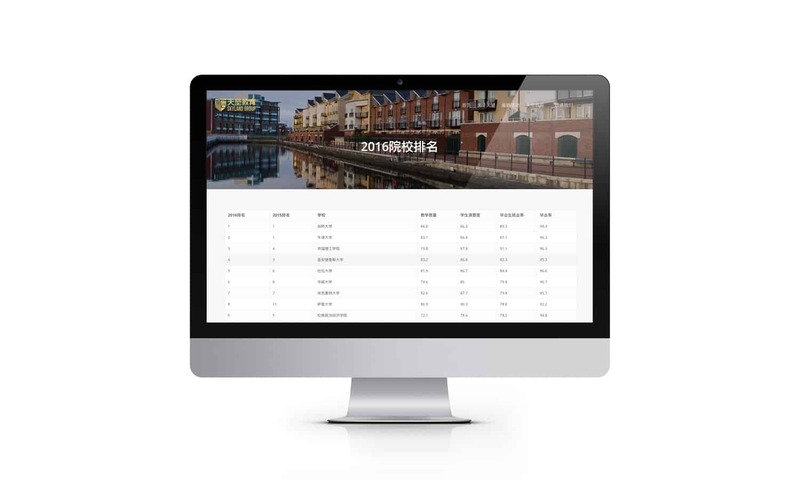 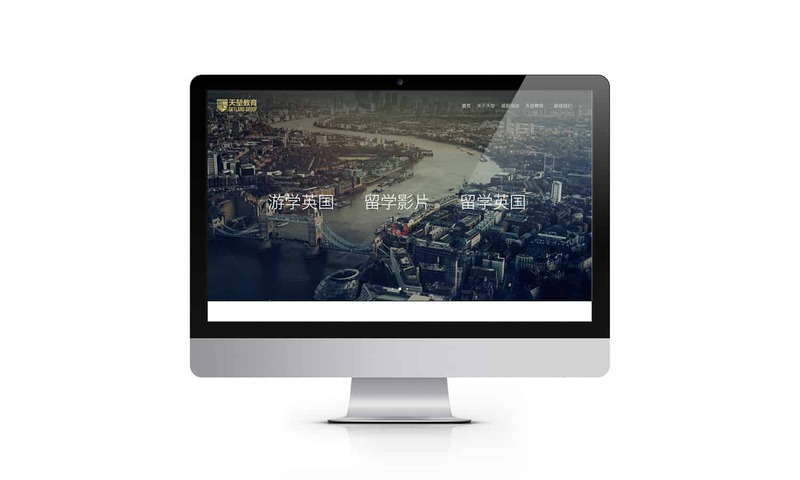 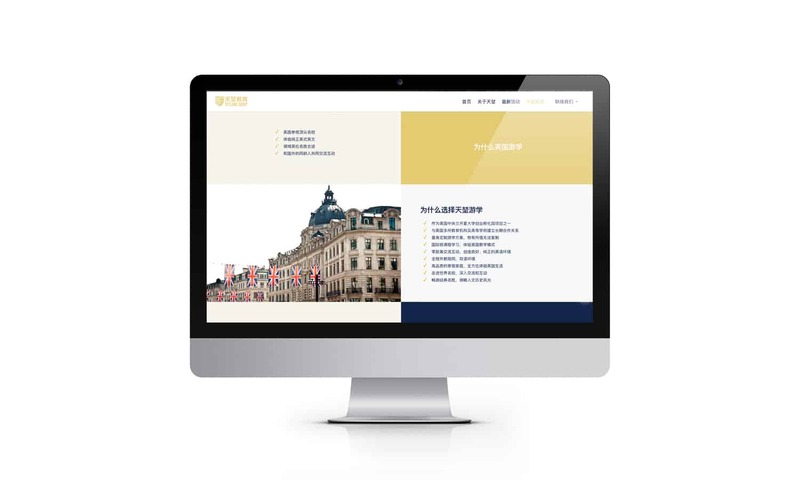 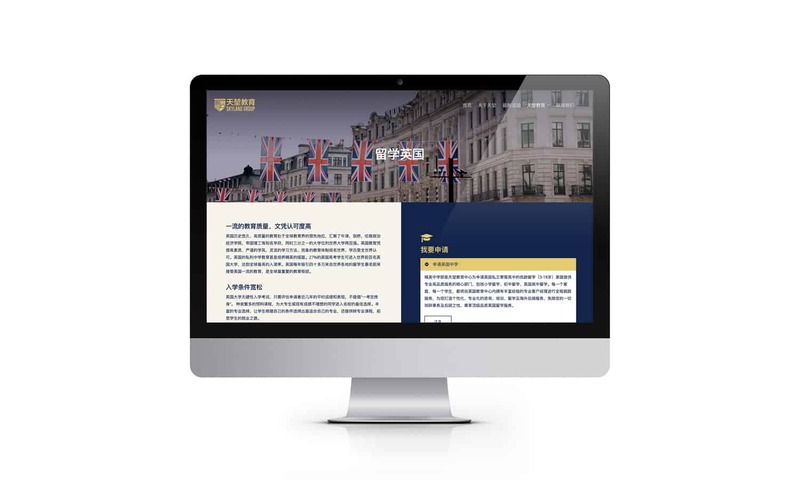 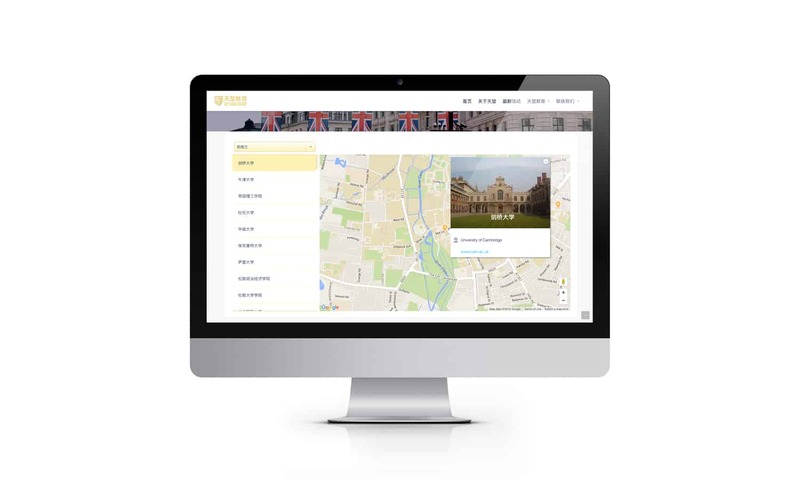 This project is to build a brand new brand for a education agent that based in UK, China and Malaysia. 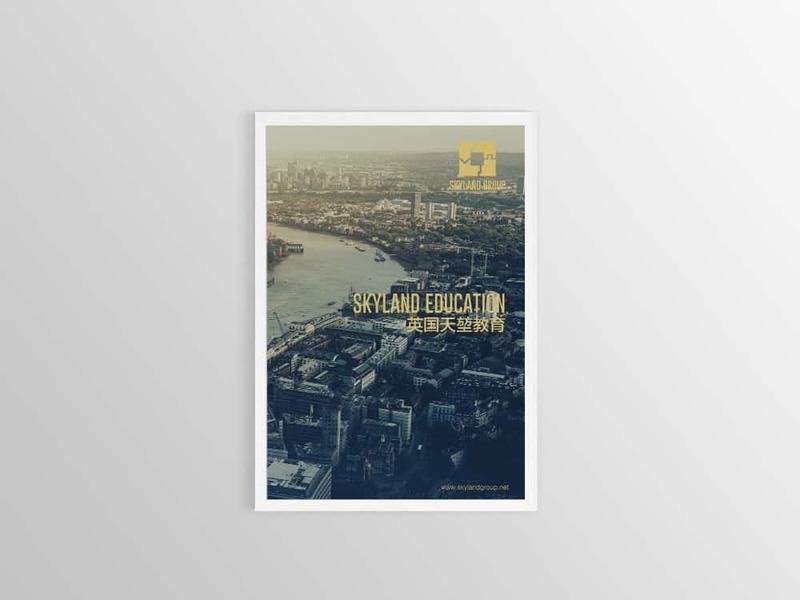 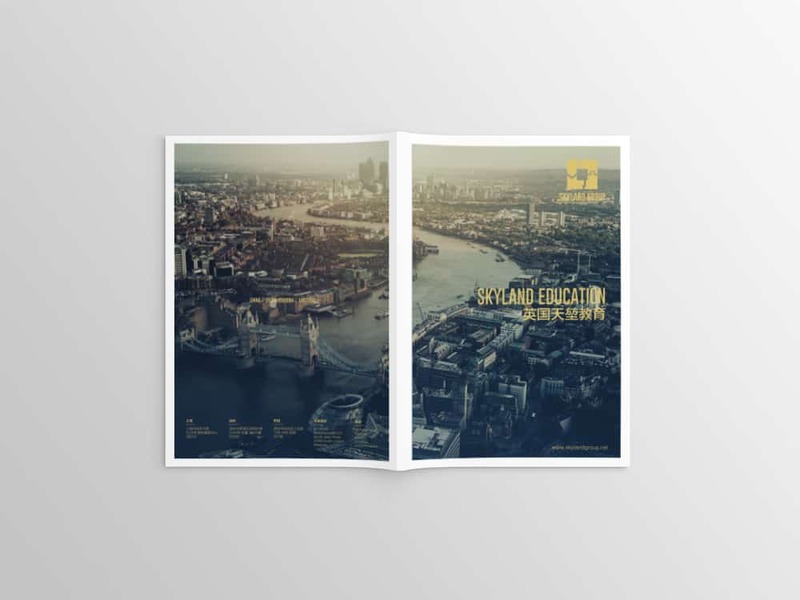 In this project, Logo is created based on the vision and mission of Skyland Education Group. 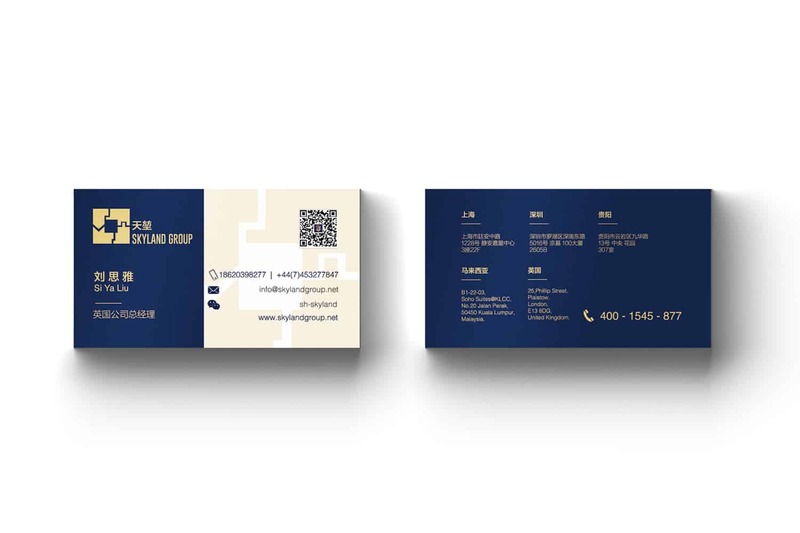 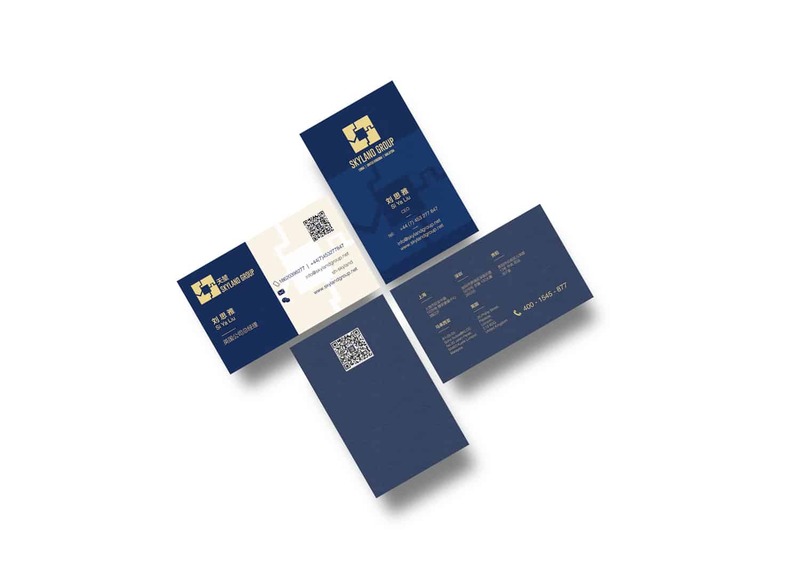 In the other hand, promotional booklet was created and also a name card was created in two different template.